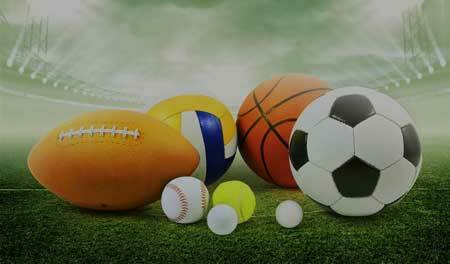 People of New Zealand are sports enthusiasts. 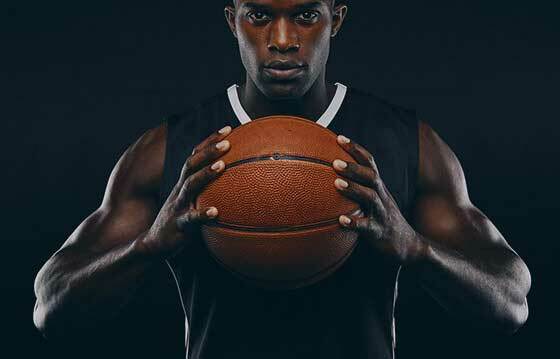 And so we are. 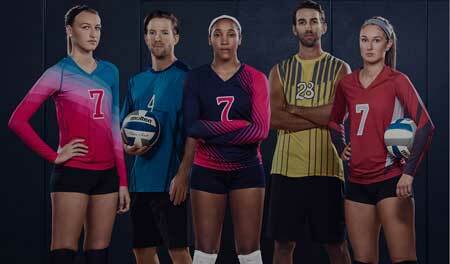 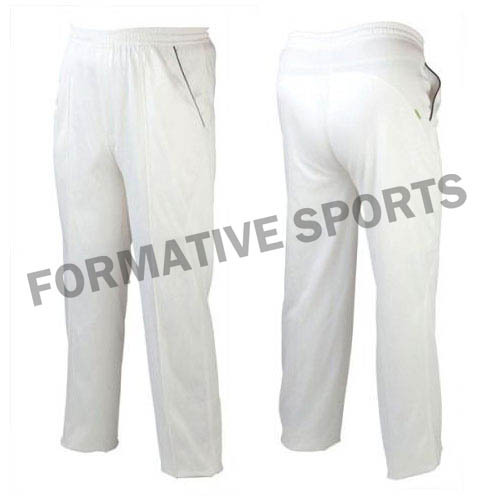 Formative Sports is here to enhance your style statement while you play your game. 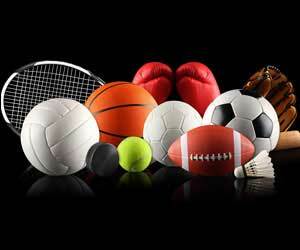 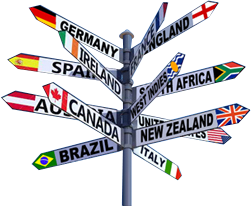 We are a one-stop shop solution for all your sport needs. 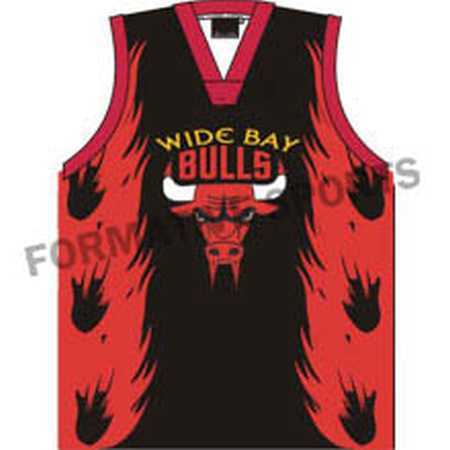 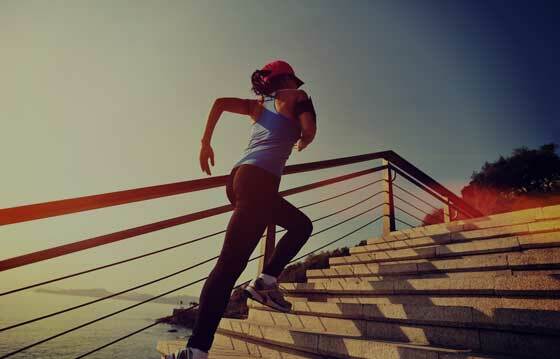 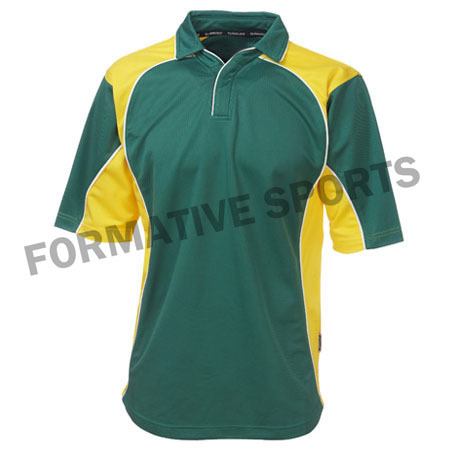 The company has come up as one of the leading sportswear provider in the industry. 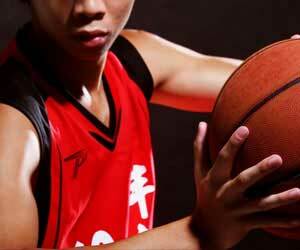 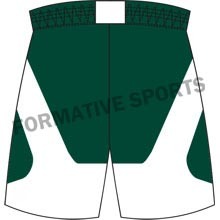 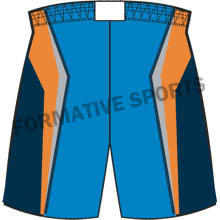 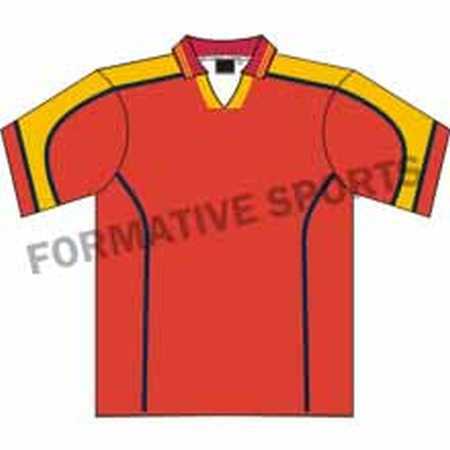 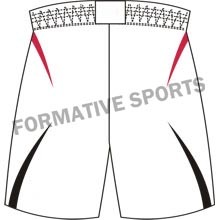 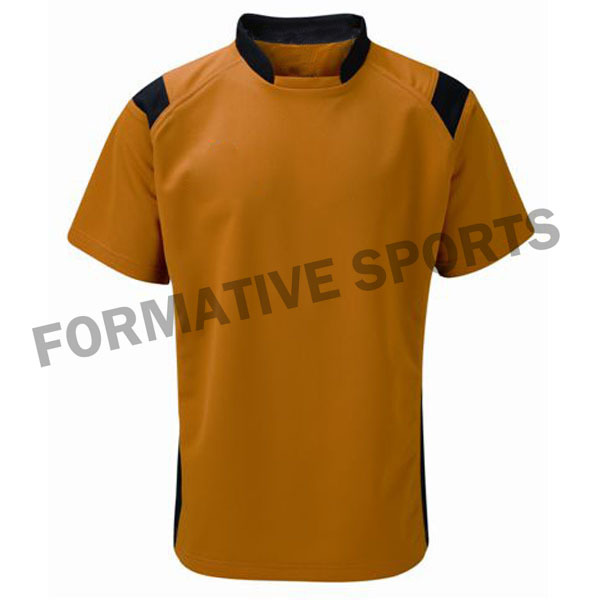 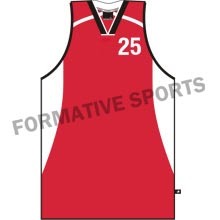 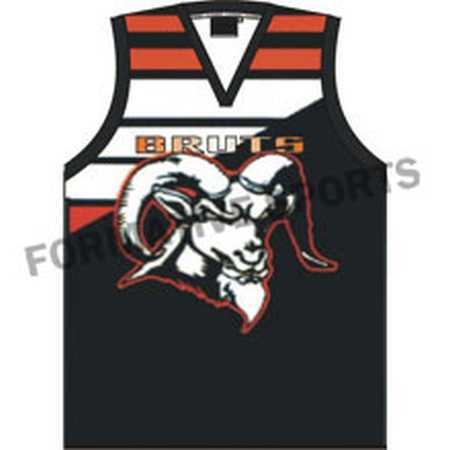 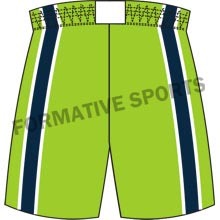 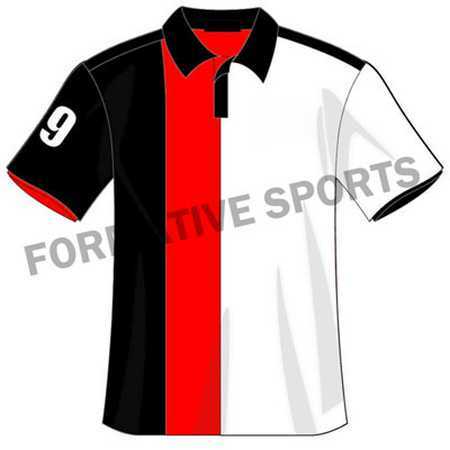 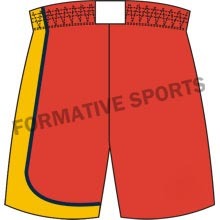 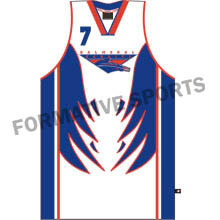 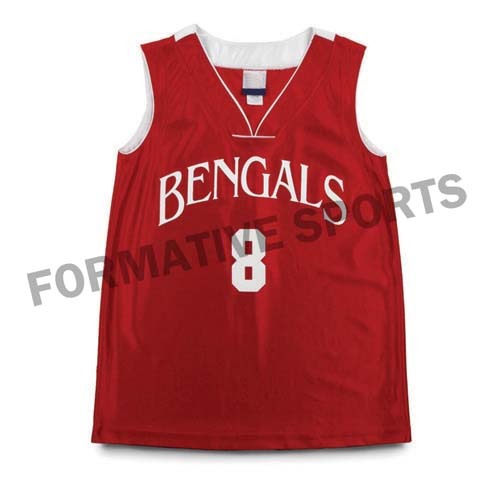 Formative Sports is gaining its popularity due to its qualitative products, such as uniforms, sporting goods, etc. 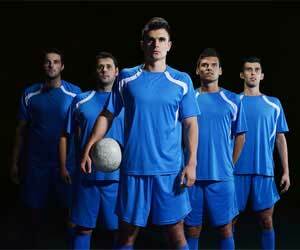 We have built our firm strong enough to beat other companies in this field. 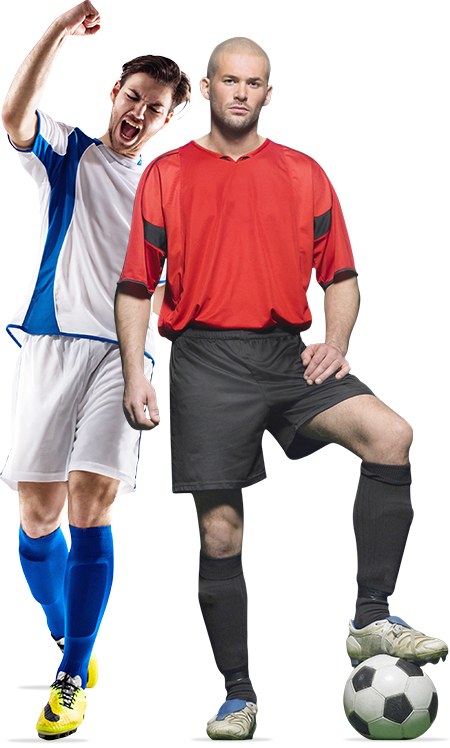 Our top class services and supreme quality products are the reasons you should visit our nearby outlet. 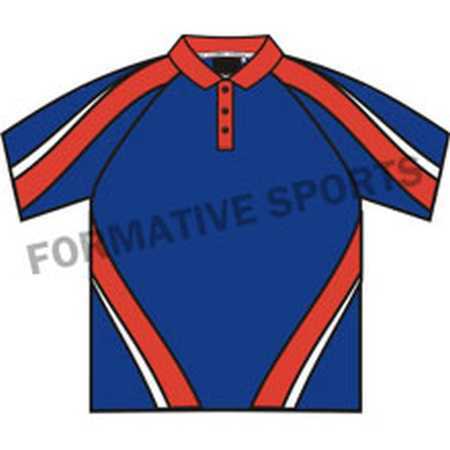 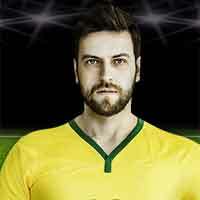 Our team of designers believes that a player gets confidence when he is motivated. 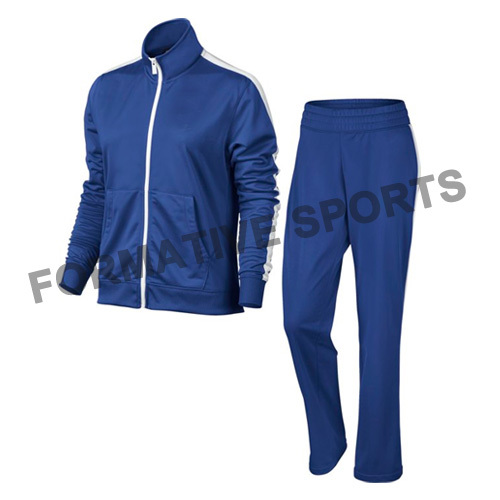 And to build up their motivation we have brought a striking collection of sportswear and goods. 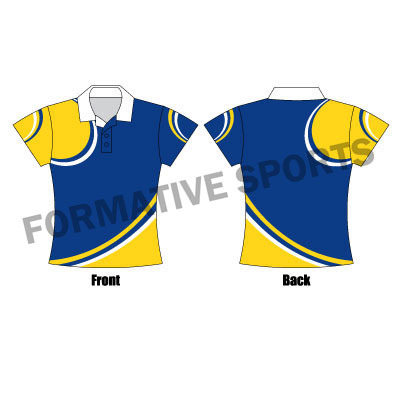 We want to motivate our players to play a fantastic game and this is why we are always involved in creating best designs for you.